Using the latest Next-Generation Sequencing (NGS) technology, NICC offers a highly accurate screening for the 3 most common trisomy with sensitivity and specificity of >99%. 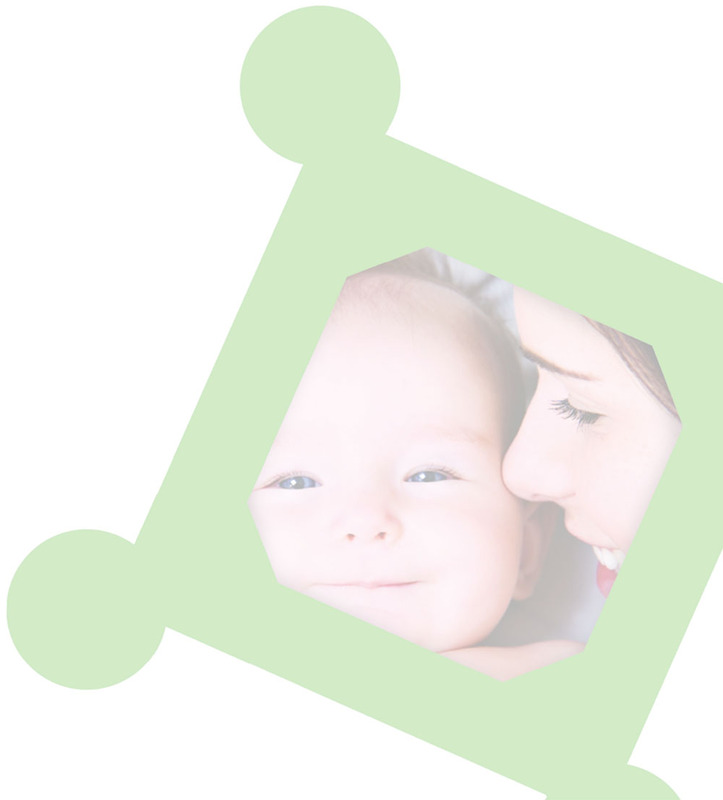 NICC® is accurate to 99% for detection of Down Syndrome, Edwards Syndrome and Patau Syndrome. 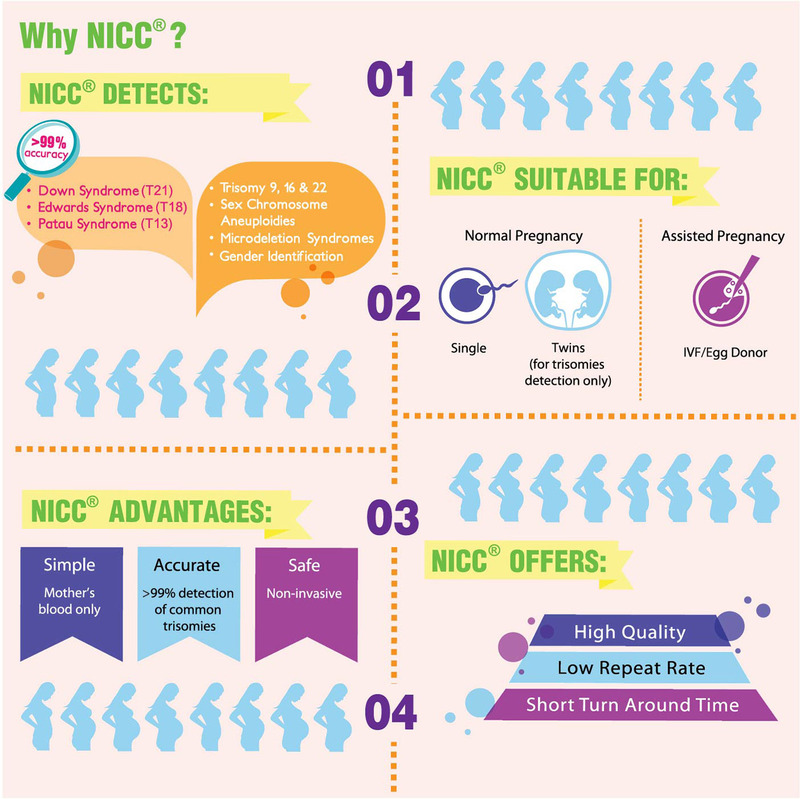 It is important to note that NICC® is a screening test, which means that it does not test with 100% accuracy like an invasive diagnostic procedure such as amniocentesis.